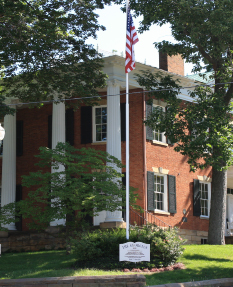 The Fairfield County Heritage Association connects all people to the rich history of Fairfield County, Ohio. A mansion of 13 rooms built in 1832 for Samuel and Sarah Maccracken is furnished today as it might have been in the 1830's with some original pieces and numerous Fairfield County items. 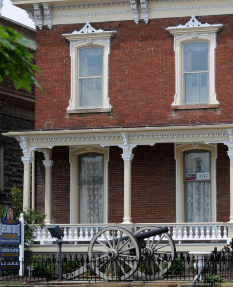 Built in 1811 this home was the birthplace of Civil War General William Tecumseh Sherman and his brother U.S. Senator John Sherman. A National Historic Landmark. 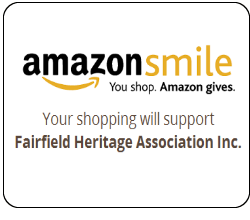 Use Giving Assistant to save money and support Fairfield Heritage Association Inc. Earn cash back and support Fairfield Heritage Association Inc. free with Giving Assistant when you shop at popular Lowes like JC Penney.